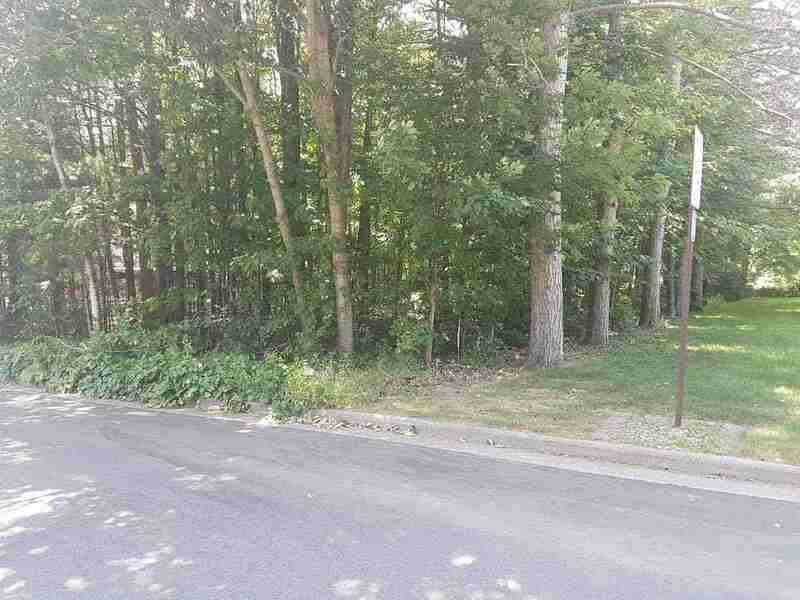 Beautiful wooded building lot with all the utilities at the lot line. May work for a walk out lower level. Close to shopping and the hospital. In an aria of executive style homes.